Potted history of the T-type coming shortly. 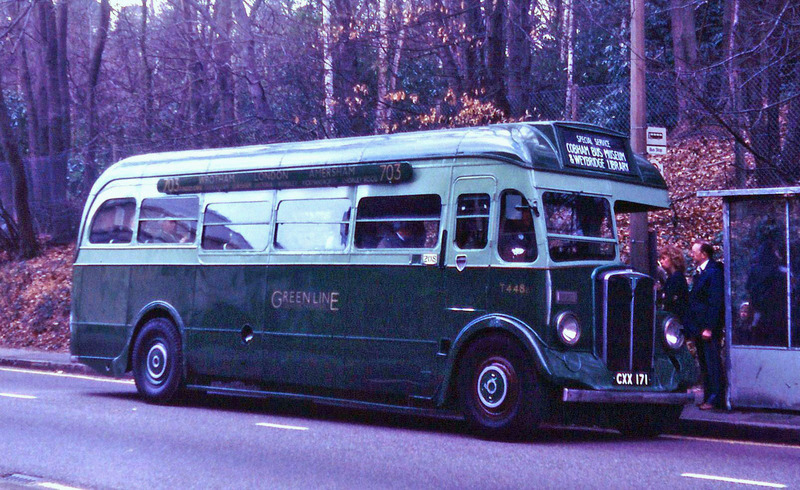 T448 was one of 50 similar coaches built for Green Line service and was initially allocated to Hitchin garage in June 1936 for use on routes K1 and K2. Not long after introduction, these coaches with their 7.7 litre engines were found to be under-powered for maintaining the demanding Green Line schedules and all the vehicles were relegated to more ordinary work as green buses in the Country Area. The unusual frontal appearance of these coaches was the designer’s attempt at streamlining although access to the engine for maintenance was consequently somewhat restricted. 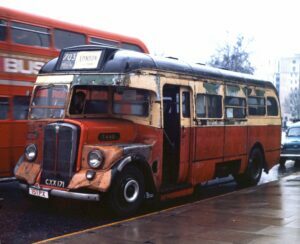 In 1939, upon the outbreak of war, T448 was modified, along with most Green Line coaches, to serve as an ambulance, and was allocated for use in the Hammersmith area until mid-1946. Restored to a green bus after the War, T448 worked from a variety of south London garages on red bus routes and was the last of its type in public service, being withdrawn from Kingston garage in 1952 and subsequently used as staff transport between Reigate and London Transport’s Chiswick Works. 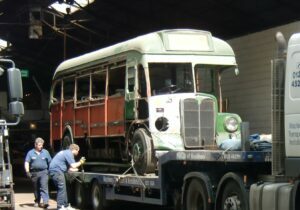 After disposal by LT in 1953, the former coach was used as transport by a St Albans hospital until the engine failed in 1958 and it was disposed of for scrap. However, it was not scrapped and was re-discovered in 1968, by which time it was so overgrown that it took six weeks to dig out when it was acquired for preservation. T448 was an early resident of the Museum, albeit then privately owned, and was superficially restored soon after its arrival. It was rallied for a few years before a partial rebuild was started. We are fortunate to have received a substantial donation during 2016 to enable this work to be completed and the coach is currently off-site for essential heavy repairs before returning for completion by our volunteers. 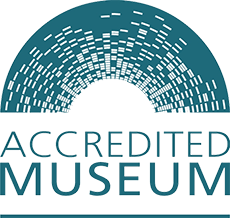 Due to its superficial similarity to the Museum’s T504, it had not been a high priority ahead of cases more deserving of attention.